The majority of this list will be deleted from the ether soon, so be a good sport and checkout DC’s Snapchat (DCHQ) in full while you can! 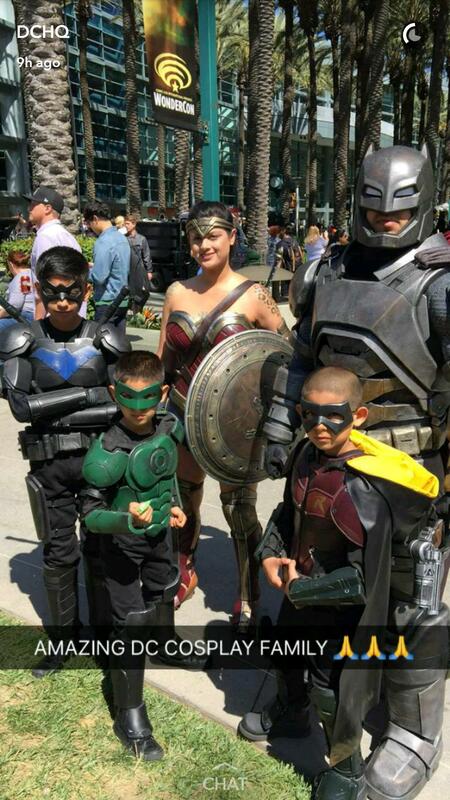 Still, I think this image sums up just how awesome and creative cosplayers truly are. I just don’t know where they get the time and money for it all! 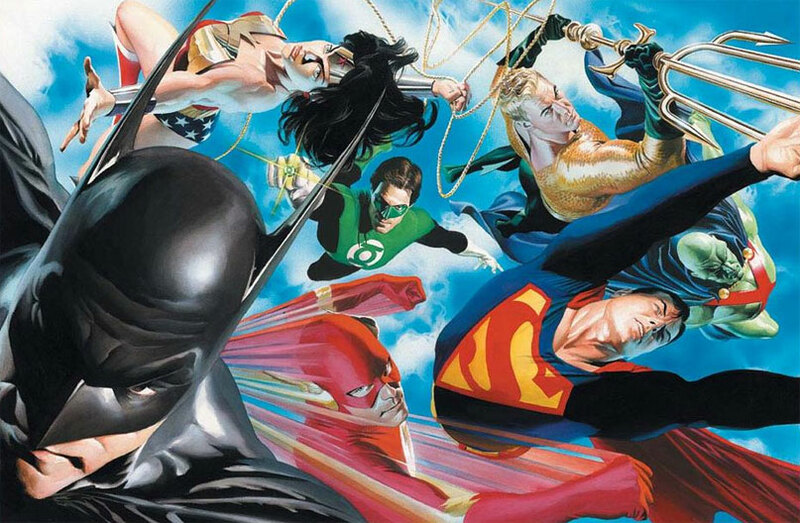 Briefly, Humhpries mentions after a bunch of “big” things happen, we’ll get a “really big DC Universe storyline”. Then he went mum out of fear from the DC Public Relations snipers. They exist btw. Highly skilled snipers who tapped all our communications to make sure we let no good info reach your brain. Yep. 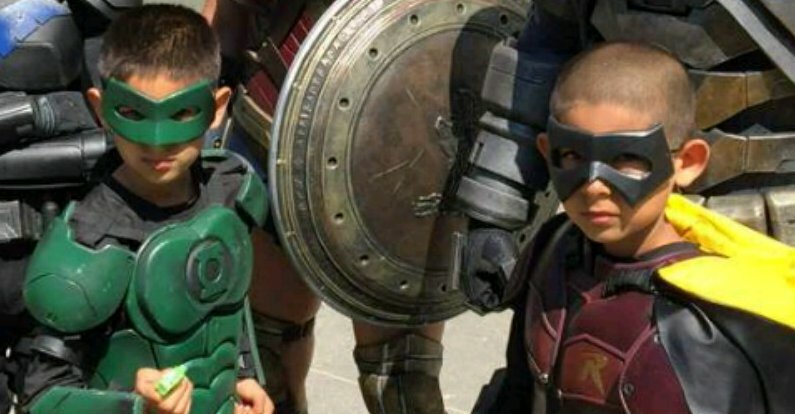 This is why you should continue visiting TheGreenLanternCorps.com because we’re putting our lives at risk! Maybe. 3. Frank Laminski aka The Phantom Lantern WILL RETURN! 2. Simon Baz and Jessica Cruz will meet The Green Lantern Corps! And die??? “You’re going to want to check out GLs 22-24 where Simon and Jessica got to Mogo. They’re gonna meet John and Guy and Kilowog and Kyle!” Humphries also took the time to mention that he didn’t mention a certain well known member of the GLC…But wait, there’s more! 1. 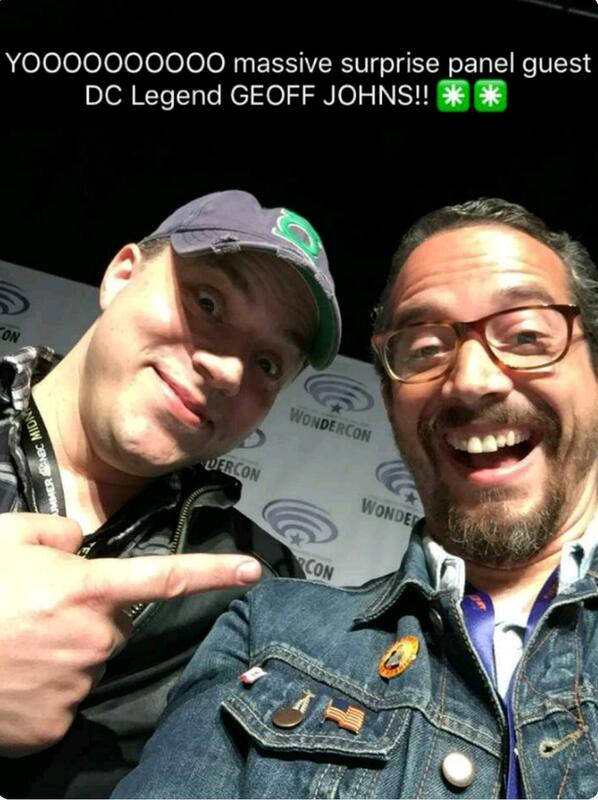 Geoff Johns will never stop rocking that Green Lantern hat!